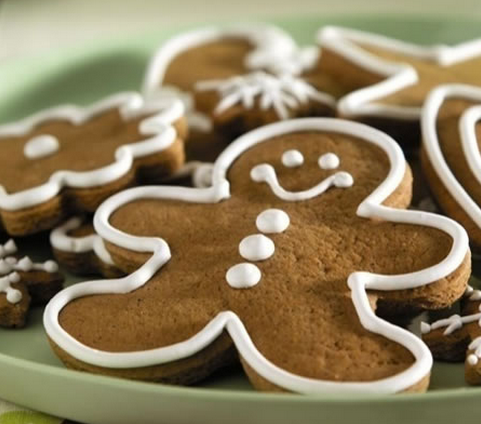 Ontario Bakery: Enjoy Some Family Holiday Fun With the Gingerbread Man! Enjoy Some Family Holiday Fun With the Gingerbread Man! Nothing says Christmas like a cute gingerbread man, especially if you make it yourself. Spending time with the young children in our homes not only creates quality time spent together, but also boosts fine motor skills. These ideas are simple and fun. So, gather the family and your art supply stash and go to work making a craft that you'll enjoy for many holidays to come. The end result with be warm, sweet and fun! Most young kids love a story that mom or dad makes up as they go. Turn it around by having your toddler or preschooler write a story of his own about a gingerbread man. Write the words as he dictates them to you, and then illustrate the story as a family. Once finished, staple the pages together and read it under the Christmas tree. Alternatively, read your little one a story about a gingerbread man, and then gather the family to act it out as a skit. Eating a cookie might just be your toddler or preschooler's favorite project. 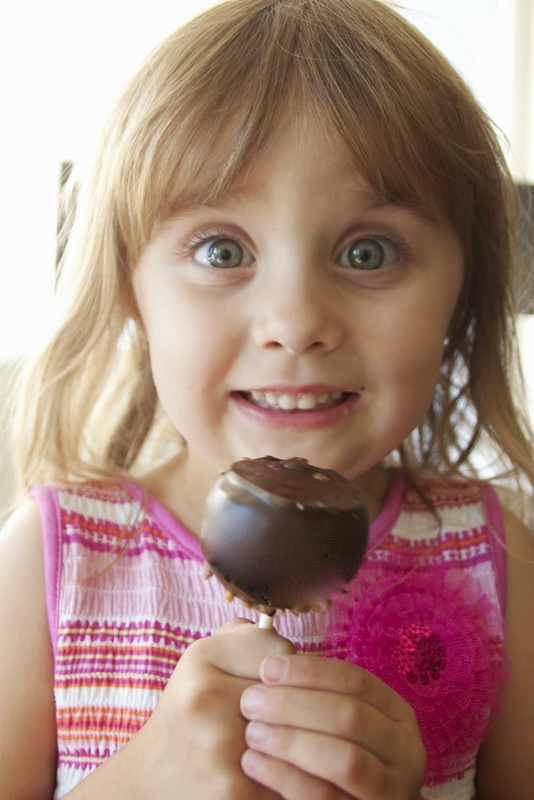 After all, very few children will turn down a warm, delicious treat - especially one they help create. Prepare your favorite batch of gingerbread, roll it out, cut the men with a cookie cutter and bake according to the recipe's directions. Once cooled, use frosting, holiday colored candies and sprinkles to make the gingerbread men look like your family. For those of you who just don't have the time to bake, you can still have the fun! Make your gingerbread men out of paper! It's an easy option for smaller hands that won't take hours or too much patience from your little one. Simply cut out a gingerbread man from plain paper and let your child decorate it with crayons, markers and any other fun crafting supplies you might have. We know you are busy and still want to enjoy the holidays! We love to be there for you as well! So make your paper gingerbread men and call us in to do the rest! 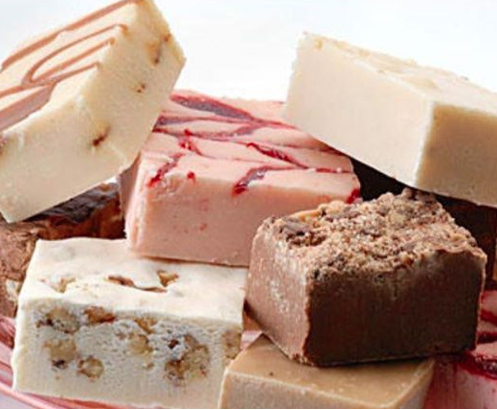 We specialize in custom baked goods for those in the Southern California area. 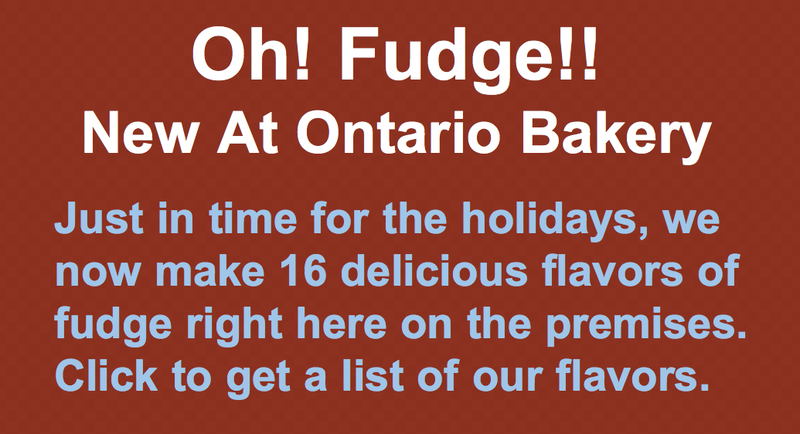 Please call us at Ontario Bakery today, to place your holiday order!